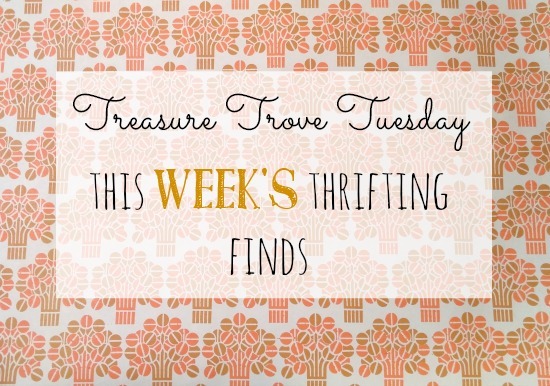 I did not do a TTT post last week since it was right in the middle of 7 Days of Thrift Shop Flips so today I'm sharing 2 weeks' worth of thrifting finds! 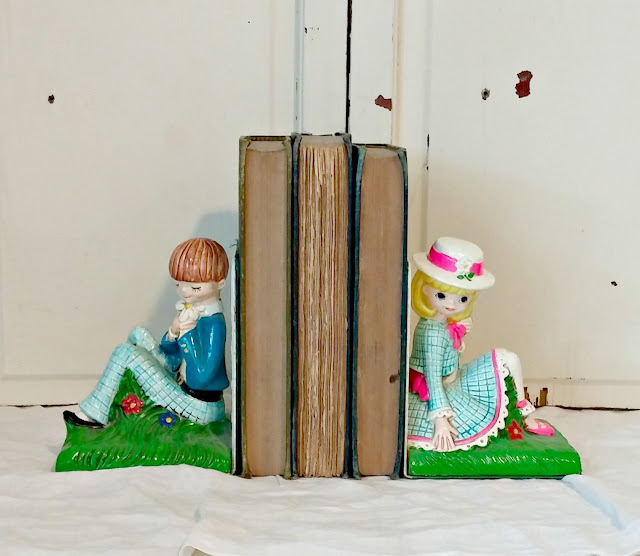 Ok, aren't these bookends sweet? A boy and girl flirting with each other from opposite sides of the books! Awww! They still have their original tags on the bottom. 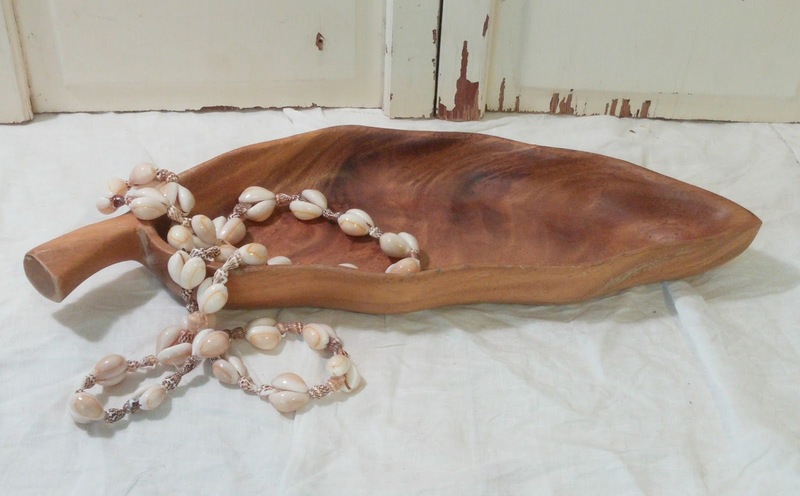 Price $4.00, Value $18 - $20. 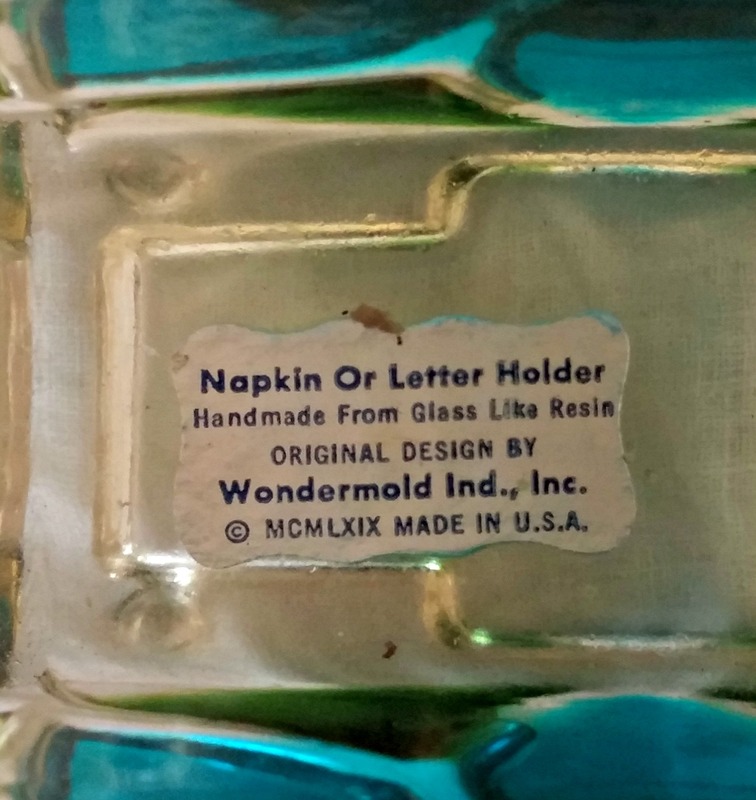 I love these vintage Lucite napkin holders (or letter holders). How do I know it might be a letter holder? Because it says so!! The Roman numeral dates it to 1969. Price $2.00, Value $14 - $16. 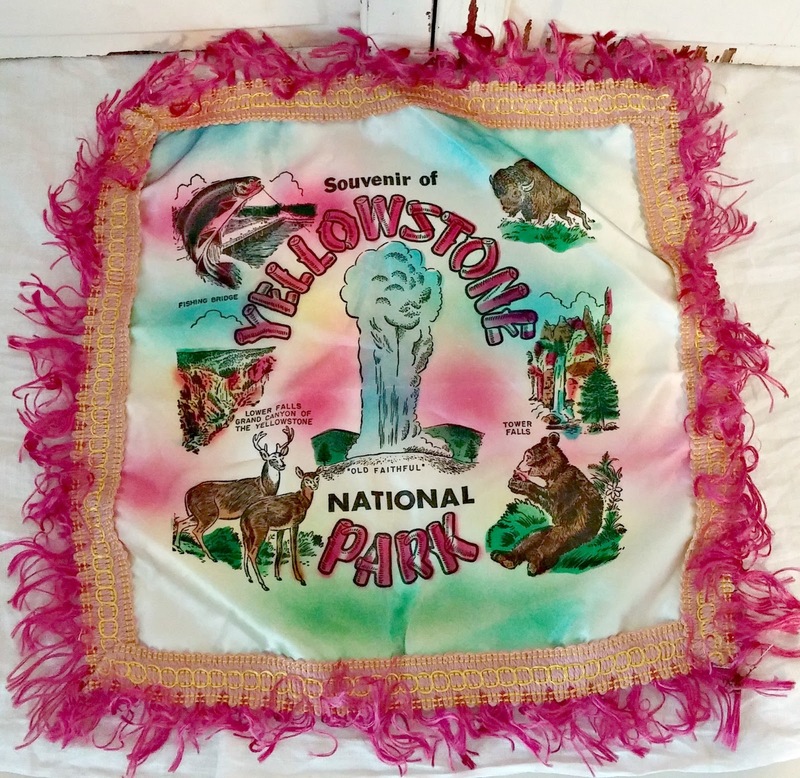 You've probably seen these souvenir satin pillow cases before. 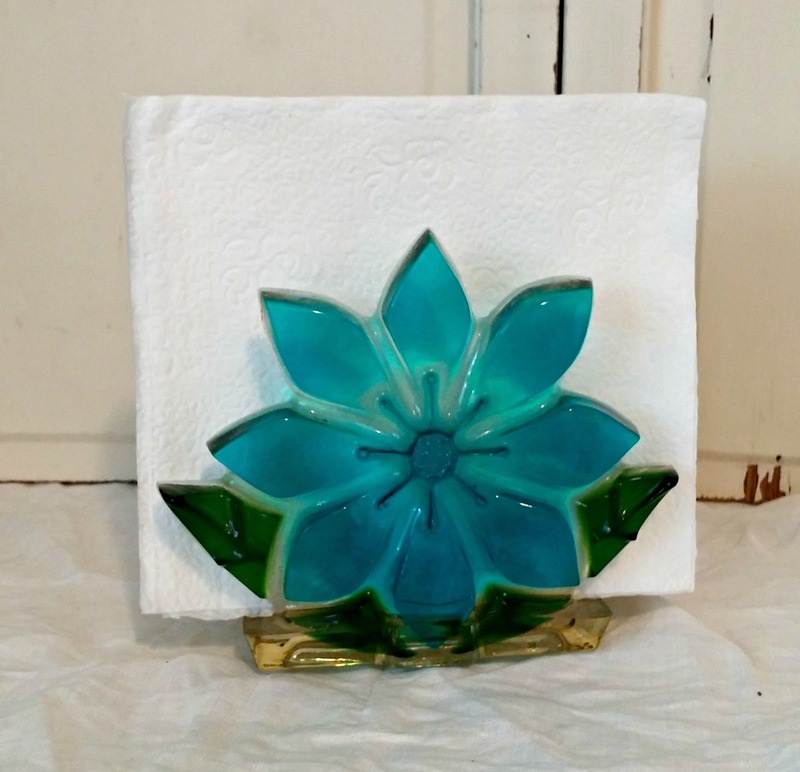 This one is very small though, only about 10" x 10" and is in excellent condition! 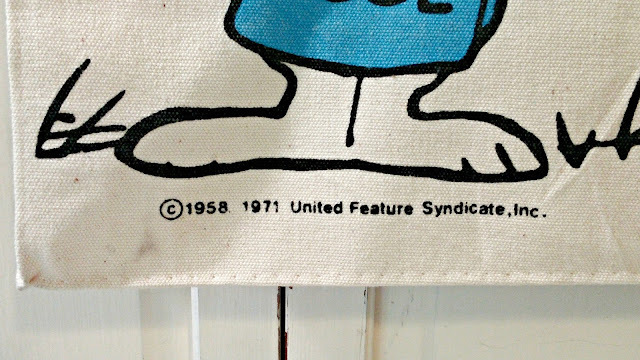 Joe Cool made his first appearance in 1971 which is the date on this bag. 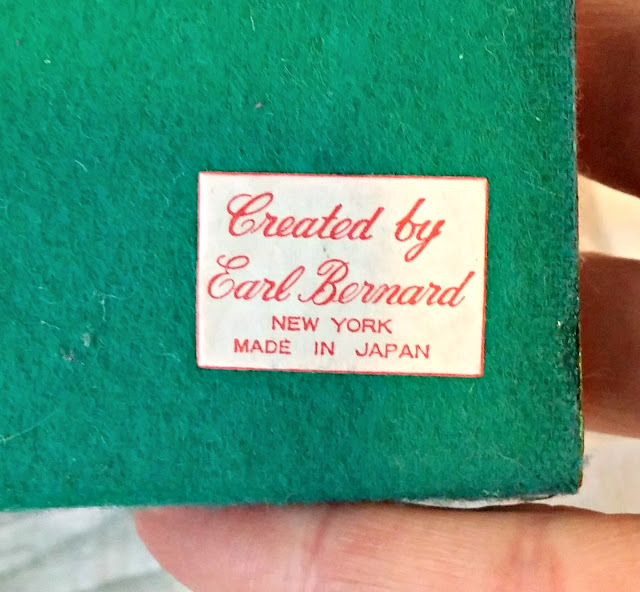 I believe the ©1958 is the date for Peanuts. 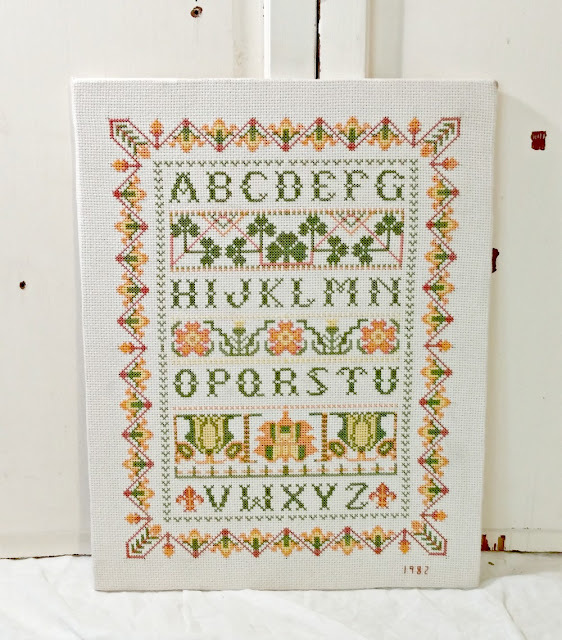 Price $2.99, Value $18 - $20. 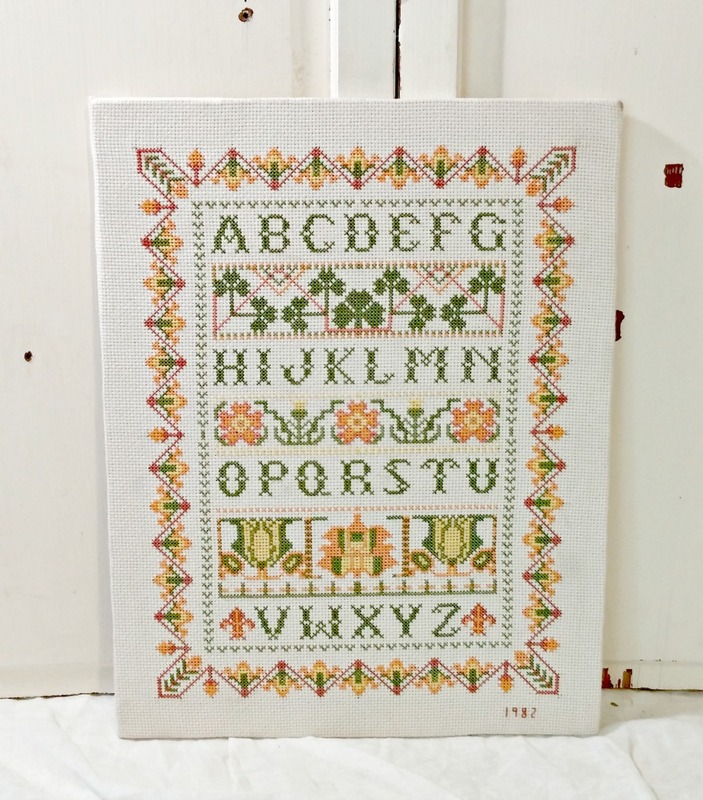 This cross stitch is so pretty. 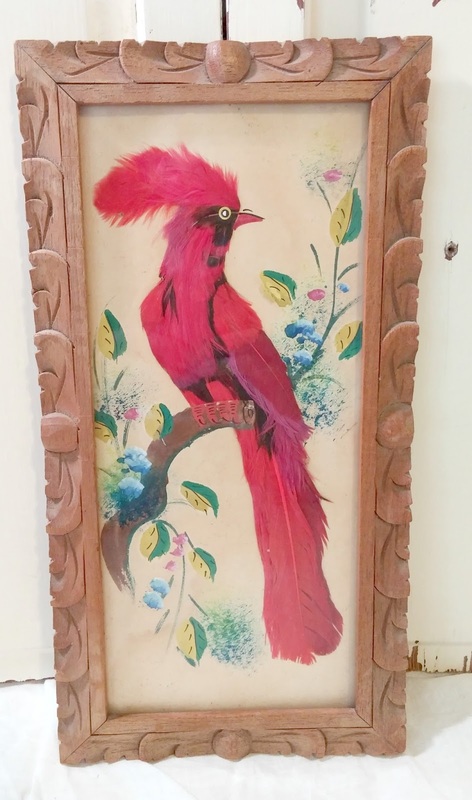 Have you ever seen these bird pictures? They are made of feathers, and look at that cool frame!! 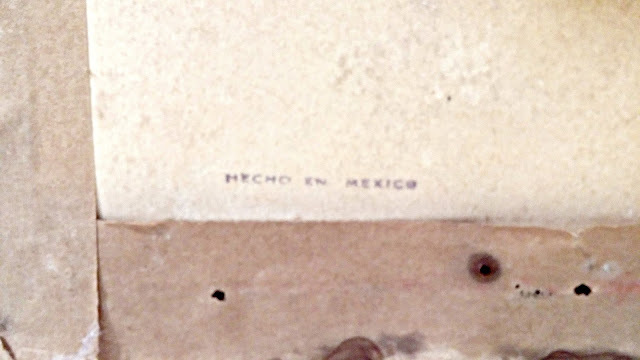 This one is marked "Made in Mexico". 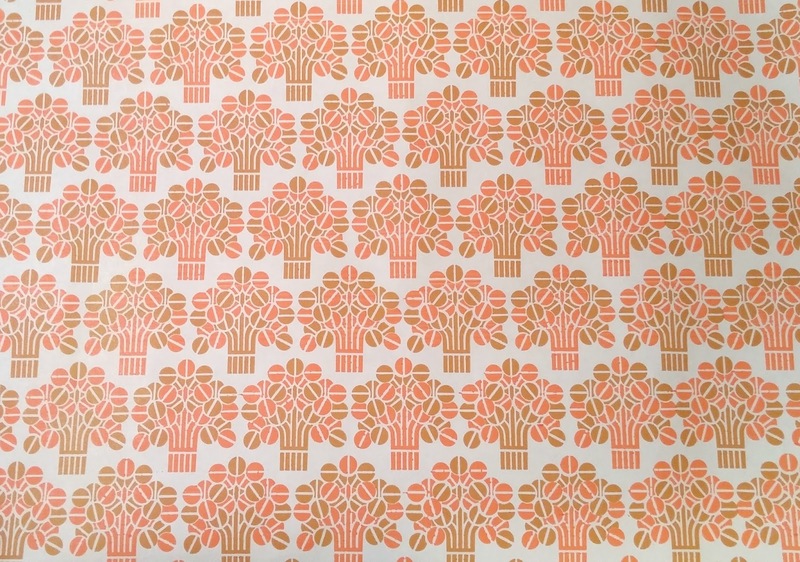 Price $3.00, Value $12 - $14. I love the carved details on these candle holders. Another item you've probably seen many times. 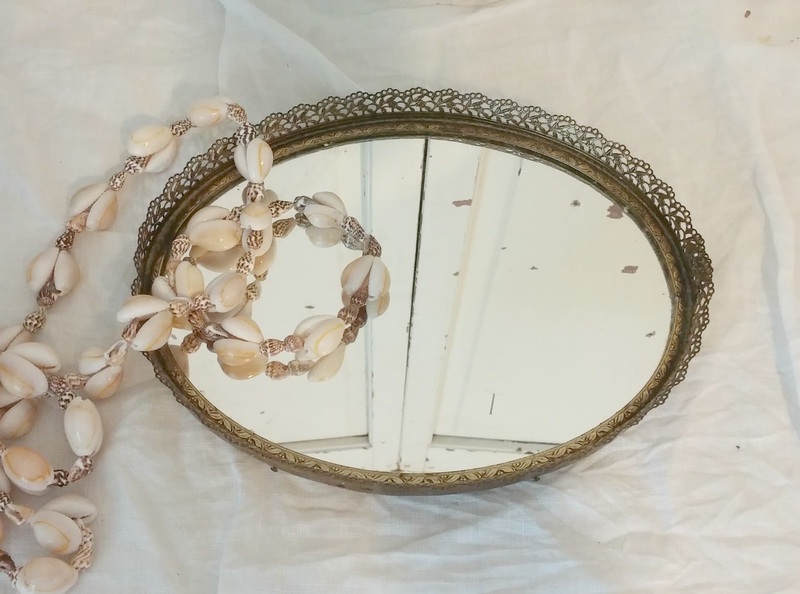 But this vintage vanity tray is very small, only about 8" across. 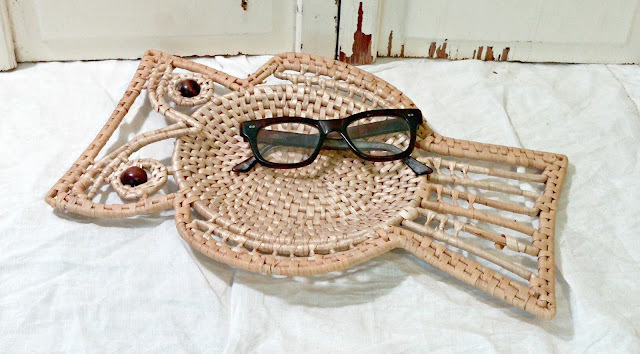 A fun rattan owl basket! 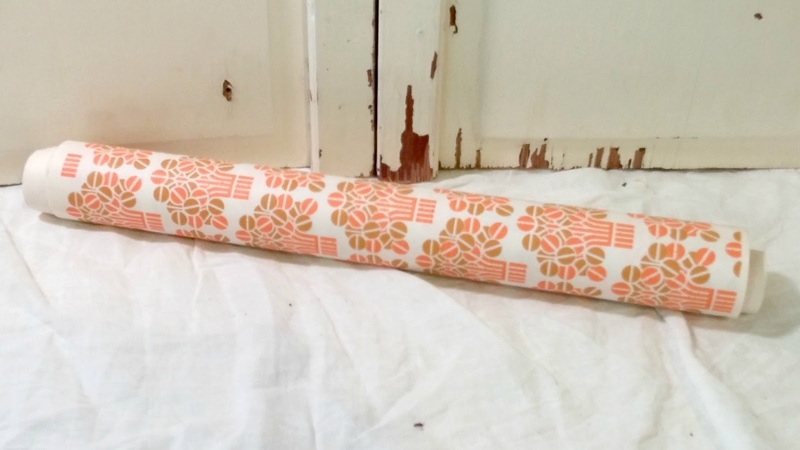 Price .25￠, Value $14 - $16. 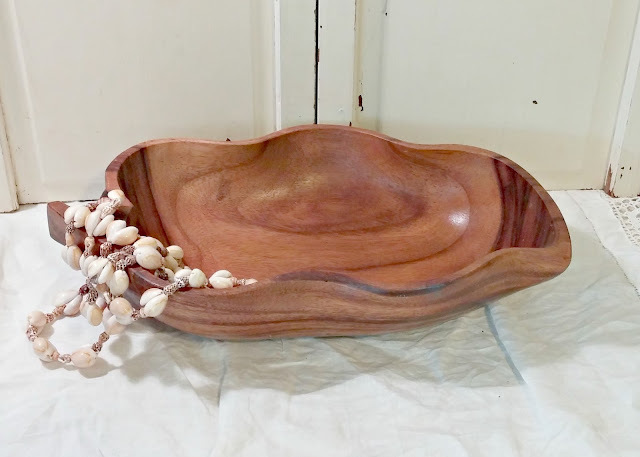 A beautiful Monkey Pod bowl. And another, this one is quite large! This roll of vintage shelf paper is cool! Price .50￠, Value $10 - $12. 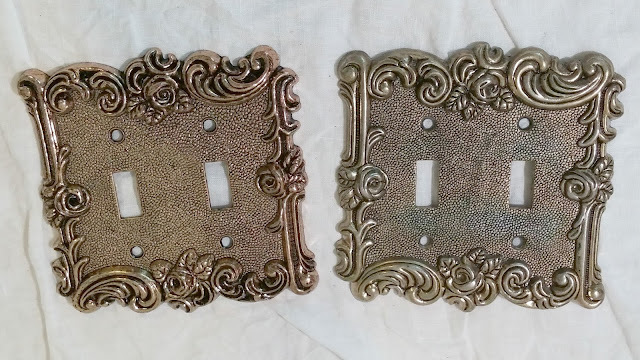 Vintage metal light switch plates. I don't think this is Monkey Pod wood but it is sure cute! The wood is currently very dry, it needs a little refurbishing and it'll be beautiful again! Price $1.99, Value when fixed $18 - $20. 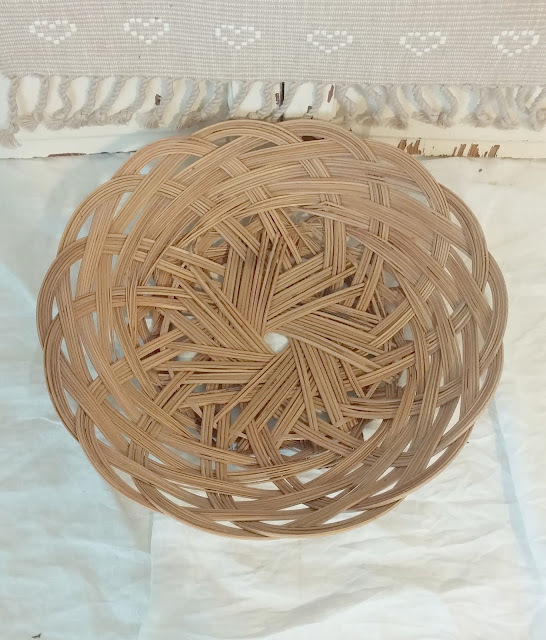 I'm planning to add some fun boho trim to this basket. Price $4.99, Value $30 - $35. 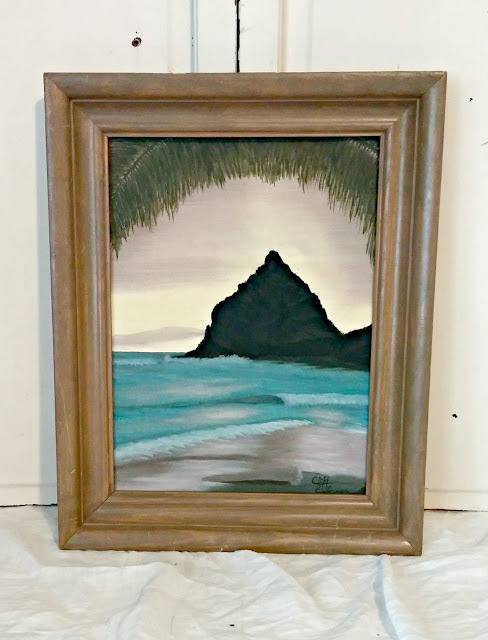 I think this painting will look so much better with a pretty painted frame. What color do you think? Price $1.99, Value $22 - $24 when fixed. 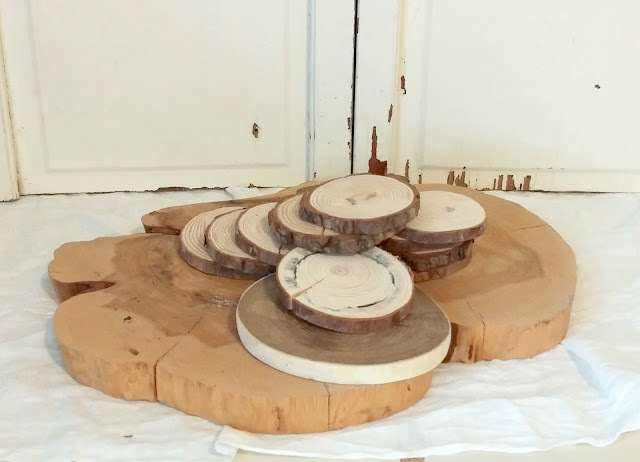 A bunch of wood slices. 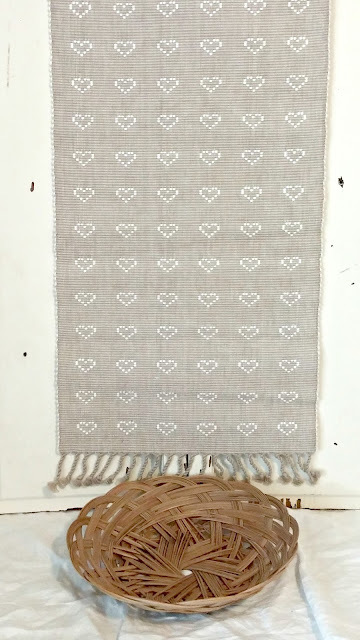 A cute heart table runner and basket. 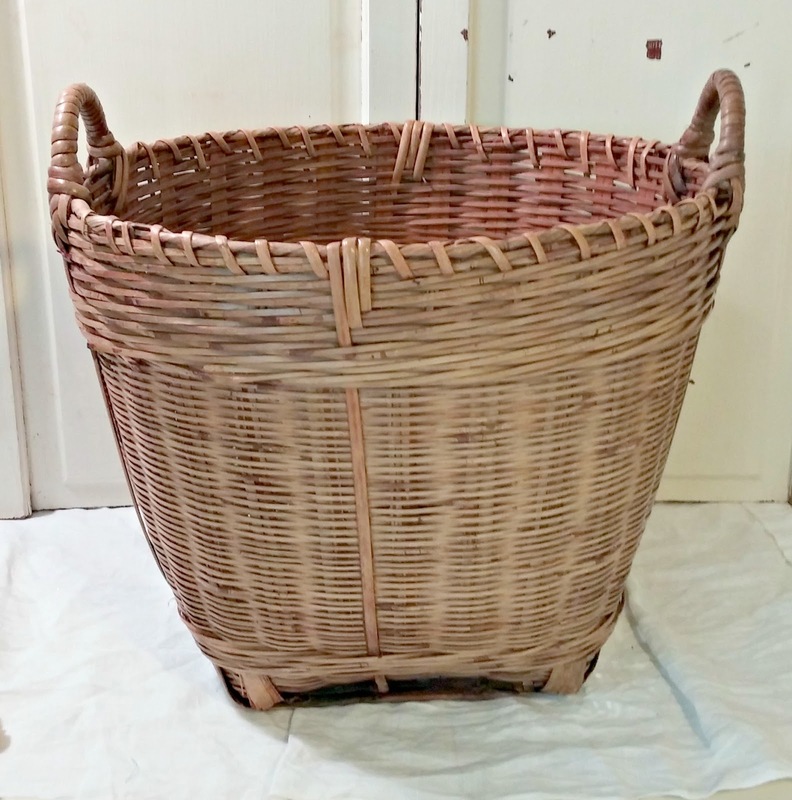 I am collecting a few baskets to do a basket wall in my house, this is the first! 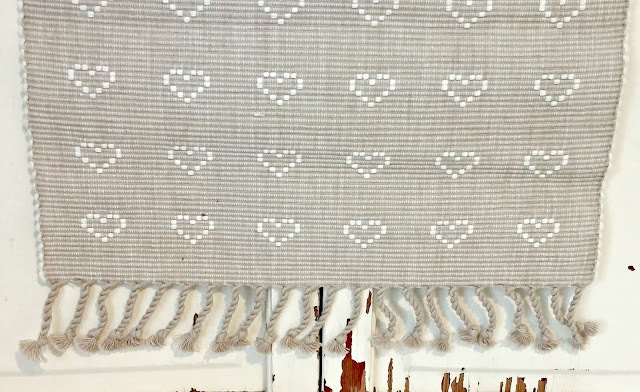 And who doesn't love hearts and some fringe?! That's it for this week's TTT! Those are all awesome finds Tania! Love the little girl & boy bookends, the framed pictures are REALLY nice...the bird one and the other one that looks like Hawaii or something. Also love Joe Cool. I loved Joe Cool! And those switch plates are very nice. I always sell those. I usually dry brush them with a little white. You did good! Fun stuff! This time, I'd love to have the little vintage vanity tray! So cute! I remember those switch plates in my Mother's house! 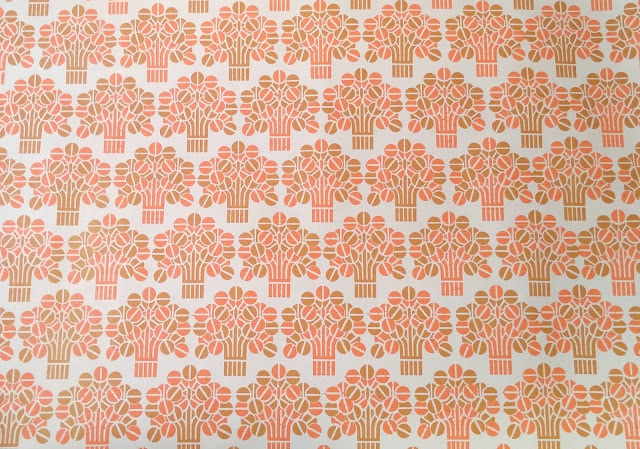 Love that old shelf paper. The wood bowl looks like a beaver----perfect for someone from Oregon or Oregon State University, the Beavers. Hi Vikki! I think it's a beaver too, I'll have to put those in keywords so people searching for OSU or Oregon Beavers will find it!! Hi Melissa! That's exactly the vibe I'm going for when out shopping so I'm happy to hear I am succeeding! It is cute isn't it?! I would be willing to sell it to you for $7 and I'll split the shipping with you in return for your gift recently. If that's something you'd be interested in let me know! Hi Florence! 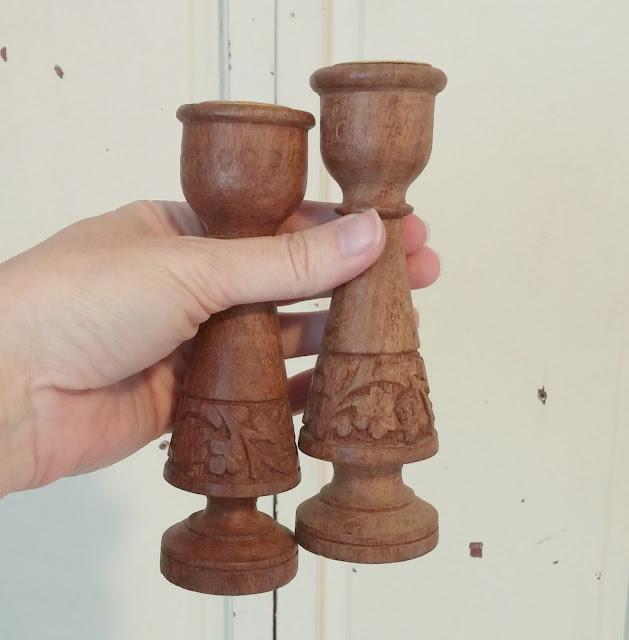 I love the idea of dry brushing them, that would also help with the fact that one has a slightly more worn finish than the other! I agree - a beaver for sure. That would be perfect for OSU game day snacks. I wish I lived closer because that big wood slice is totally cool. 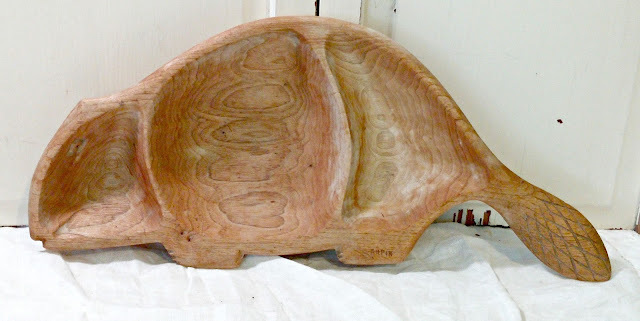 I thought the wood slice was cool too, I'm not really sure what I'll do with it yet but I was thinking table centerpiece base or something. It has some glue stuck to it so it'll need to be sanded down. 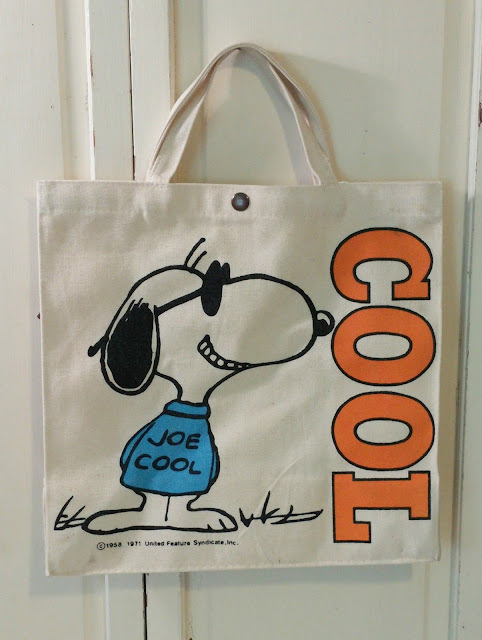 My favorite is the Joe Cool bag. I have a life long love of everything Snoopy - I even named my dachshund Snoopy when I was a kid. 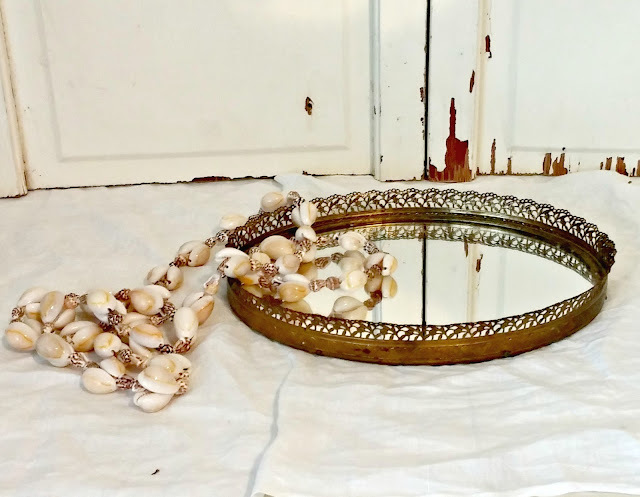 I sell a lot of the vanity mirrors in my Etsy shop. Joe Cool is the best. 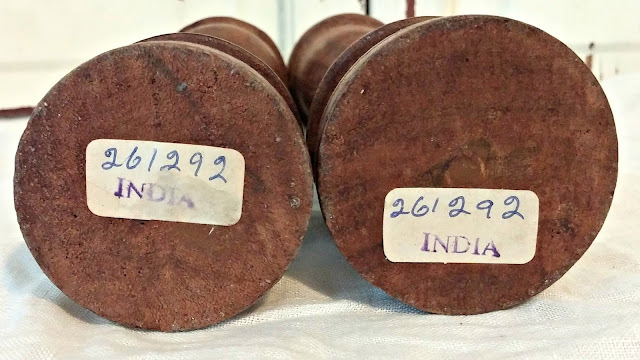 You scored some good finds. Great finds. 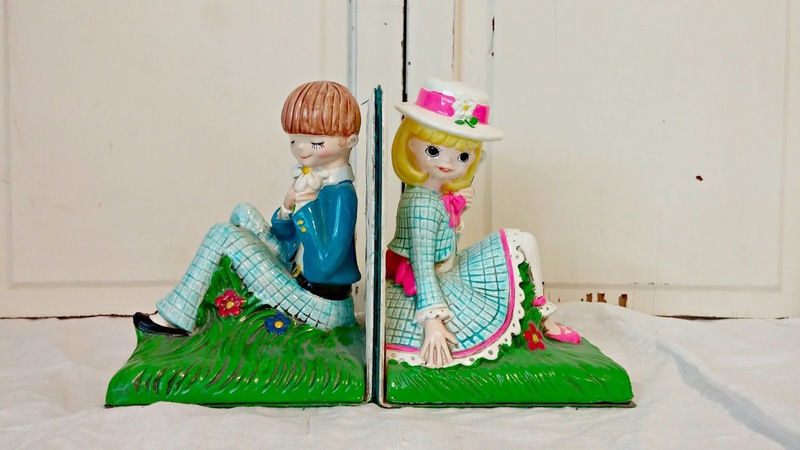 Love the girl and boy bookends, so colourful and fun. I love Joe Cool too! I've had good luck with the vanity trays too!